If something was ever going to persuade me to buy into some Anastasia eye shadows, it was the modern renaissance palette. I think when I saw the first photo of it I actually swooned. 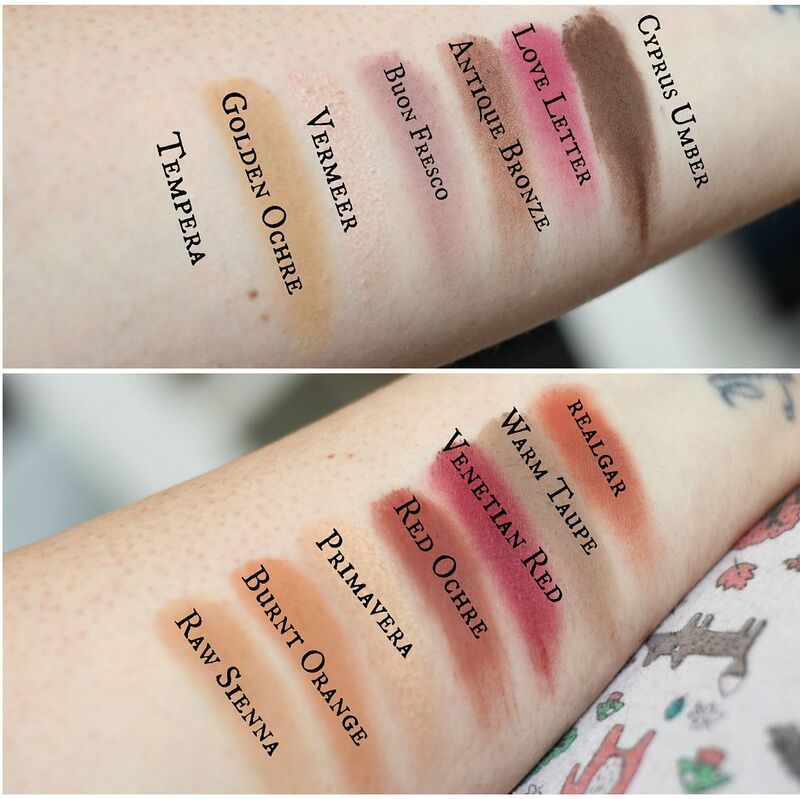 Fourteen warm-toned shadows with pinks and reds (and loads of matte shades)? I just couldn’t say no. The palette comes in pink velvet casing – it’s all furry and precious. It comes with a decent double-sided brush and 14 shadows. I’d say the pan sizes are not that big – also missing a decent golden shade (something akin to woodwinked would be a welcome addition). There are three shimmers and eleven mattes – matte shades tend to be few and far between in palettes so this is perfect. The formula on these shadows is really nice – the mattes are so smooth and blend perfectly and the shimmers are creamy. 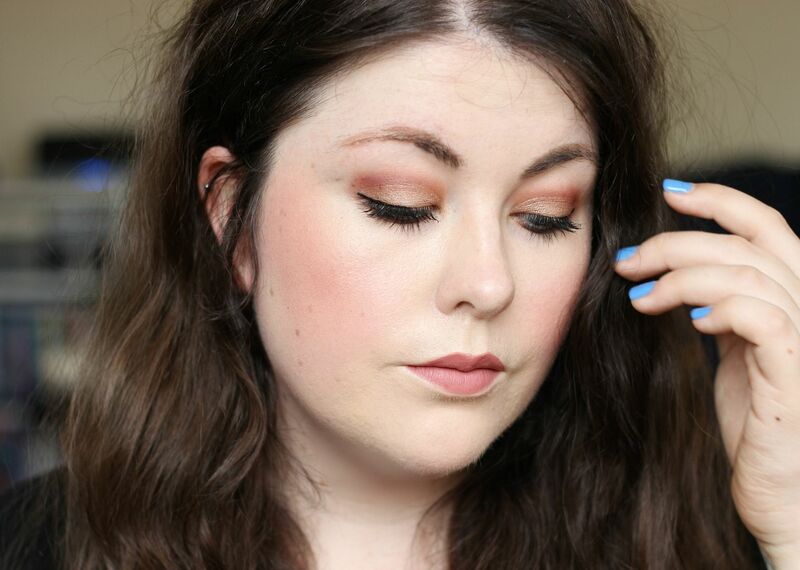 In the picture above I’m wearing love letter mixed with realgar and then primavera on the lid. I love pink shades on the lid, but always with a brown liner in the waterline to make sure the eyes don’t err on the side of sore. 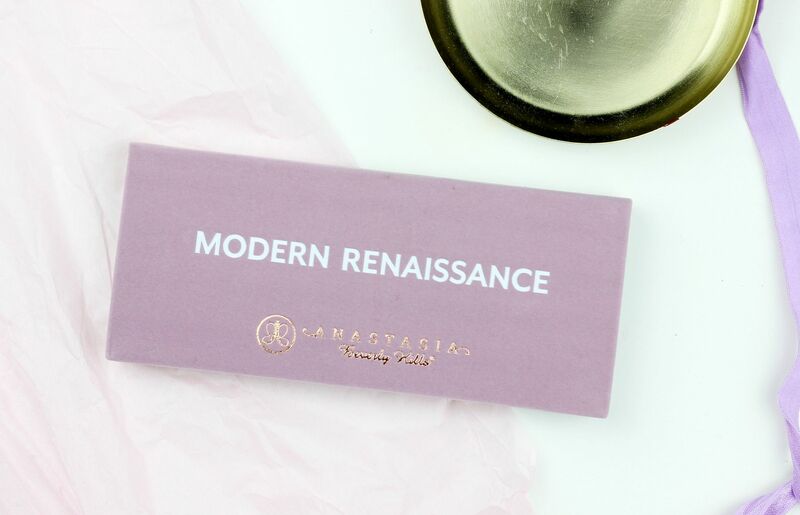 Is modern renaissance your kind of art-work?